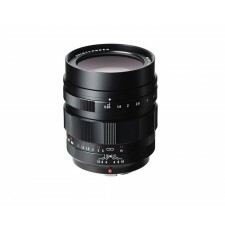 Compared with siblings 17.5mm and 25mm, its longer focal length 42.5mm helps you to produce a superb Bokeh effect. 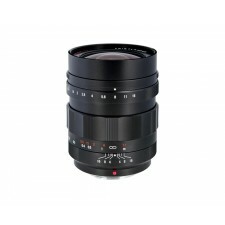 With a focal length of 10.5mm and an angle of view of 93° this aspherical lens allows even at wide open aperture extremely sharp images. 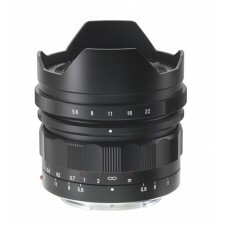 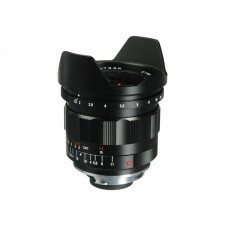 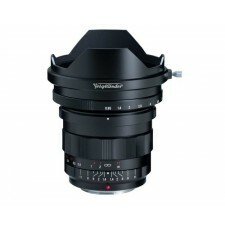 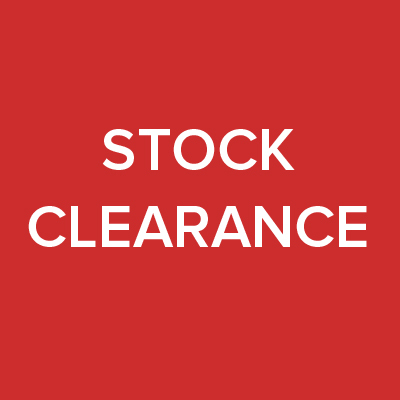 Extremely wide 10mm focal length available to rangefinder photographers the without breaking the bank. 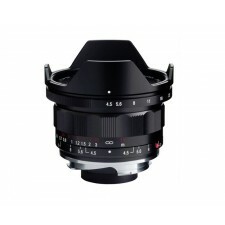 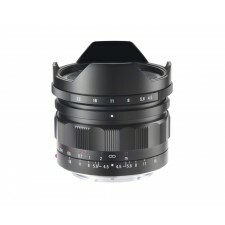 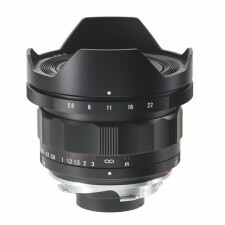 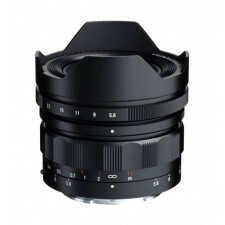 Extremely wide focal length available to Sony users the without breaking the bank. 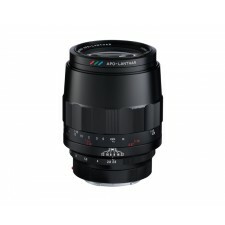 With a focal length of 17.5mm and an angle of view of 64,6° this aspherical lens allows even at wide open aperture extremely sharp images.